Rockhounds who stop off in New Mexico are bound to be mystified by the sheer array of minerals available to the dedicated collector. 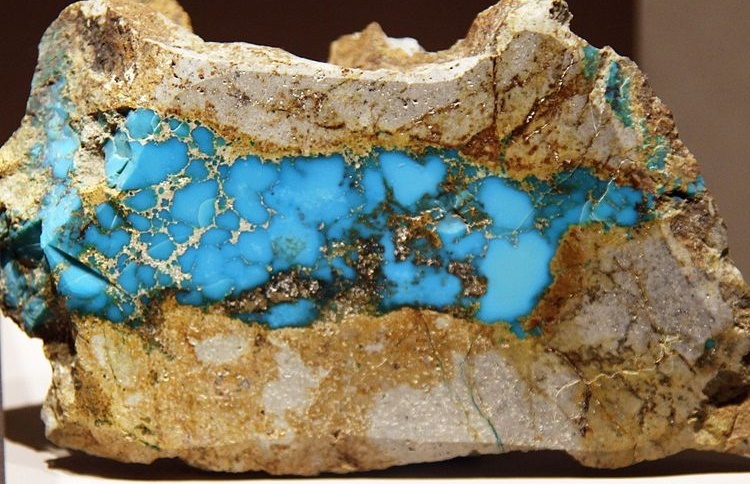 Most states might have a dozen or so publicly available areas to take a look around and find something new, but quality mineral guides to New Mexico often number in the hundreds of unique spots. Let’s take a look at just a few of the best that you’ll be able to find, sure spots to add to your collection in amazing ways. What more could a rockhound ask for but a place named for the hobby? The park has been picked over pretty extensively despite claims to the contrary. 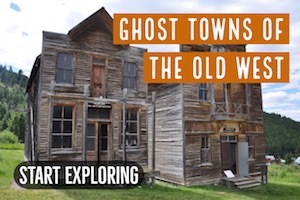 It’s worth a visit, but don’t expect it to live up to its name. The main finds still left in this area is jasper and small, spherical “thundereggs.” Most of the obvious veins have been mined out already at this point however, which makes it less attractive to casual collectors. Perlite is still common, so if that’s up your alley it’s definitely worth a shot. For those who are just into minerals, you can get some attractive pieces but if you’re into working with stones or finding the truly unique formations out there you’re not going to be impressed with the stuff. That said, there are still groups that go out there and find some pretty impressive specimens. 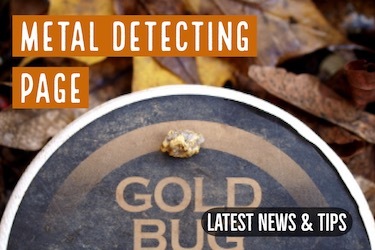 It’ll take work and time to wrest the minerals and stones, however, and if you’re more of a casual collector you’re not likely to be happy with the conditions and expertise required to really make the trip fantastic. 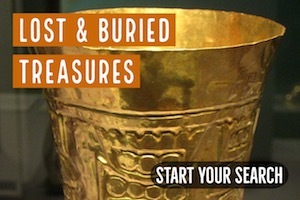 Those who are ready to grab some tools and get digging might get lucky though, and those with a sharp eye are sure to be able to find something at the very least. Gloritetta Mountain is one of the best spots in the US to find meteorites. These small nodules fall from space, and they hold a special place in the hearts of a lot of folks. Even those who aren’t normally interested in stones and minerals find them attractive. 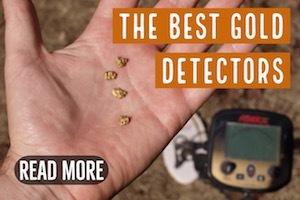 You’ll want a good metal detector if you’re going to give it a shot. The high iron content of these heavenly minerals makes them easy enough to detect, but you’re likely to have to sweep over a large amount of ground in order to find anything exceptional. Give it a shot though, it’s quite a bit different than what you might normally be doing and you’re sure to have a good time regardless of whether or not you get to add a meteorite to your collection. Grant County rests at the center of the mineralized patch of New Mexico that the state is famous for. In this area there are countless mines and old shafts and quarries where stones have been pulled from the ground. Do not enter the old mines. They’re dangerous, and a lot of bad things can happen quite quickly even to those who are experienced. Support timbers can be rotted, there are gasses underground which can prove fatal, and a misstep into a vertical shaft will quickly ruin anyone’s day. Instead what you’ll want to do is look for the tailings of these mines. Tailings are generally discarded material. 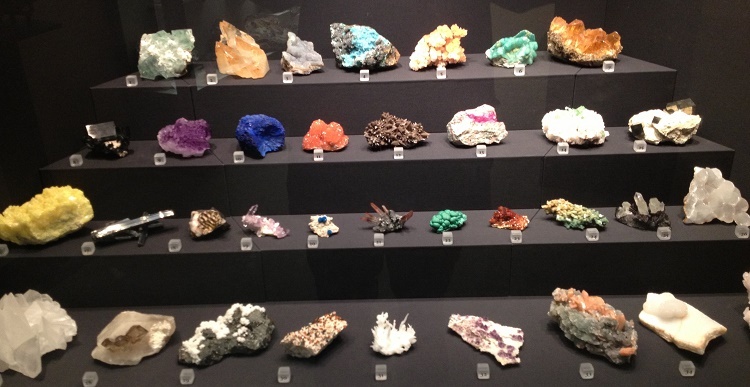 With massive formations of minerals, however, there is still plenty there to suit collectors and hobbyists. Nearly all of the land in this area is open to the public and you can collect freely. So while it would be a bad idea to enter the mines, and most of the old ones are closed anyways, searching around them can lead to some amazing specimens. Among the minerals found in this area are perlite, turquoise, fluorspar, hematite, and many others. 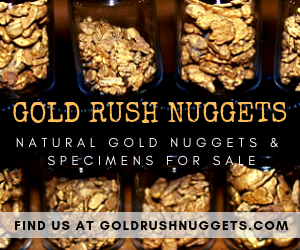 Taking a look around on the ground is the best way to choose where to go, and if you’re diligent in your research you can find an absolutely mystifying array of minerals in the area. 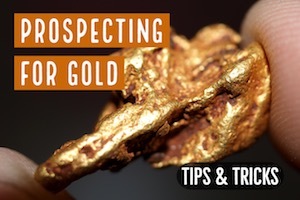 Check the tailings for your best bets. This material is sure to still contain specimens which collectors will find fantastic, but frankly the whole area is pretty much filled with minerals. With it being open to the public for the most part as well, there is a simply astounding amount of rockhounding which can be done in this area. This is the destination you want to stop at if you’re looking to do some rockhounding in New Mexico, everything else is just icing on the cake. New Mexico is simply one of the best states out there to go rockhounding. It’s hard to point out a few specific areas because of the vast array of spots and different minerals which can be found in the state. If you are serious about collecting minerals in New Mexico then it would be a good idea to pick up one of the many books available on the subject. They will give you nice detailed information on the subject.